Download "SP9. StudyPacks KS4 SCIENCE STUDY. 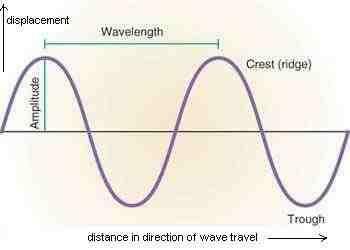 Wave Basics. 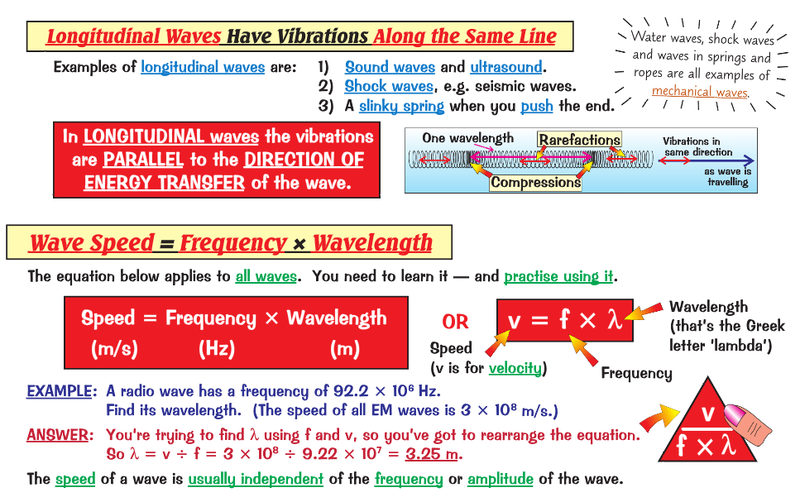 Wave speed = Frequency x Wavelength"
Version 1.0. General Certificate of Secondary Education June 2013. 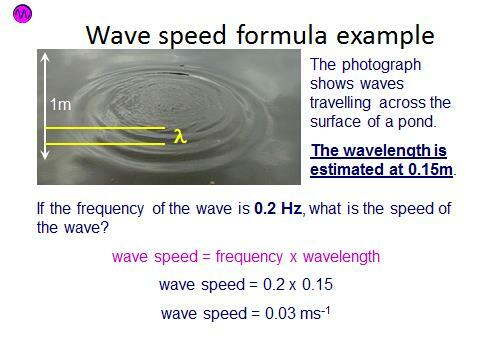 Physics PH3FP. (Specification 4403) Unit: Physics 3. Final. Q1. 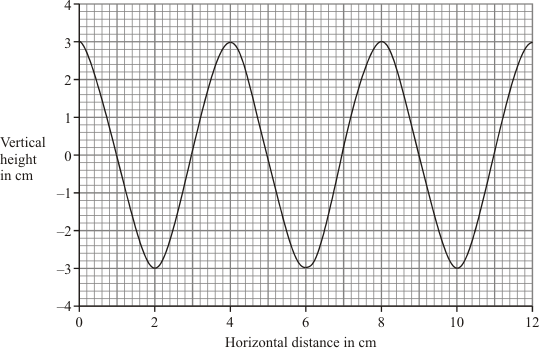 The graph below shows how a sinusoidal alternating voltage varies with time when connected across a resistor, R.